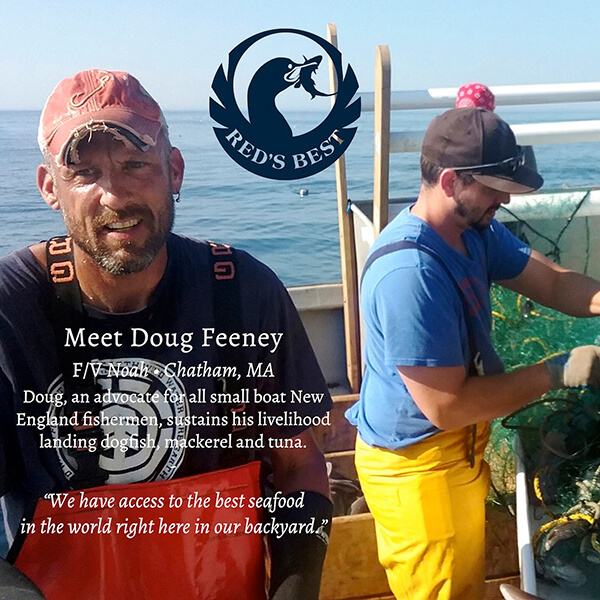 Red’s Best was founded in 2008 to serve fishermen from local coastal communities in the USA. 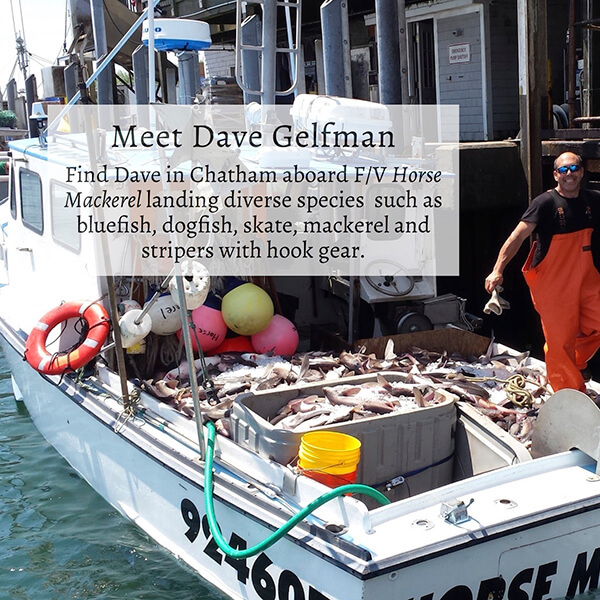 They aggregate catches, networking small boats to form a large market presence, leveling the global playing field. Red’s helps connect fishermen and consumers to ensure they know where their fish is coming from using innovative technology to trace each catch. By ensuring proper species identification, Red’s can help support the catching of underfished species, alleviating the damage caused by overfishing more popular fish species. With a focus on underfished populations, Red’s supports the balance of natural ocean ecosystems.